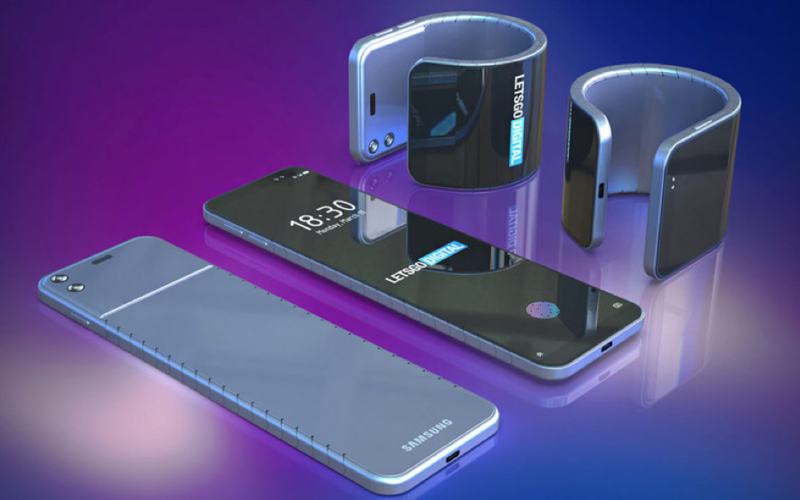 Samsung Electronics Co. will push cameras and sensors beneath the screens of smartphones to create "perfect full-screen" devices. The company said its Infinity-O Display, used in Galaxy S10, is a "milestone" for its display technology, although going forward it will showcase a "full screen" look for upcoming smartphones. "Punching a hole in the OLED display is a very challenging technology," Yang Byung-duk, vice president of Samsung's Mobile Communication R&D Group Display, said in a briefing. "We tried the technology for Galaxy's 10th anniversary model and think the strategy worked as a result." "Galaxy S10 is the only smartphone that has a hole in OLED display itself," Yang pointed out. "Hole display is not one of the design options, but it is a noteworthy achievement in terms of the display technological advances." Samsung's ultimate goal is creating a smartphone with all of sensors embedded beneath the screen. "Though it wouldn't be possible to make (a full-screen smartphone) in the next 1-2 years, the technology can move forward to the point where the camera hole will be invisible, while not affecting the camera's function in any way," Yang said. Yang said the company is also considering development of Crystal Sound OLED display, similar to that adopted by LG Electronics Inc. in the G8 ThinQ. Galaxy S10's Infinity-O Display puts a front-facing camera in a punch-hole in the main display itself, doing away with the bezel and notch. The flagship smartphone also features the world's first ultrasonic fingerprint reader on the screen, ditching the physical pads located in various places on previous devices. 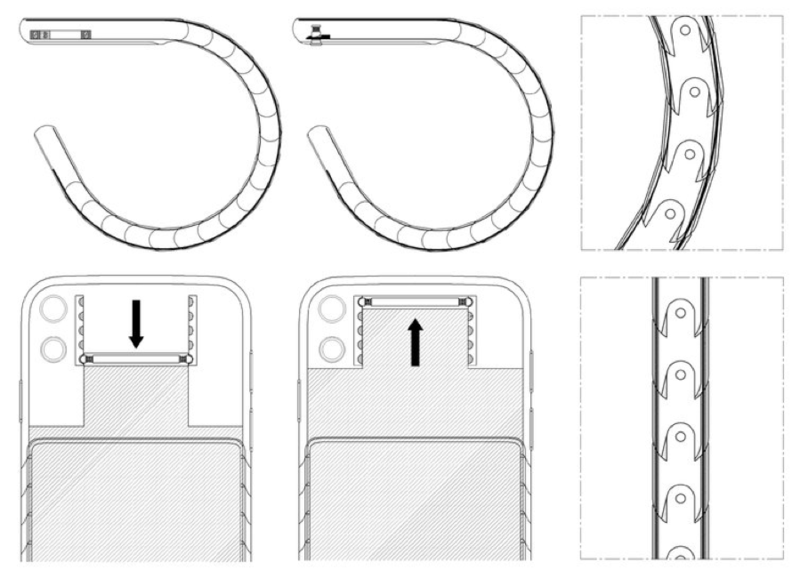 Samsung alsofiled a patent with the World Intellectual Property Organization — showing a futuristic phone that can bend around the wrist using a threaded metal chassis, like the ones seen the Nubia smartwatch/phone. The display only bends in one direction. 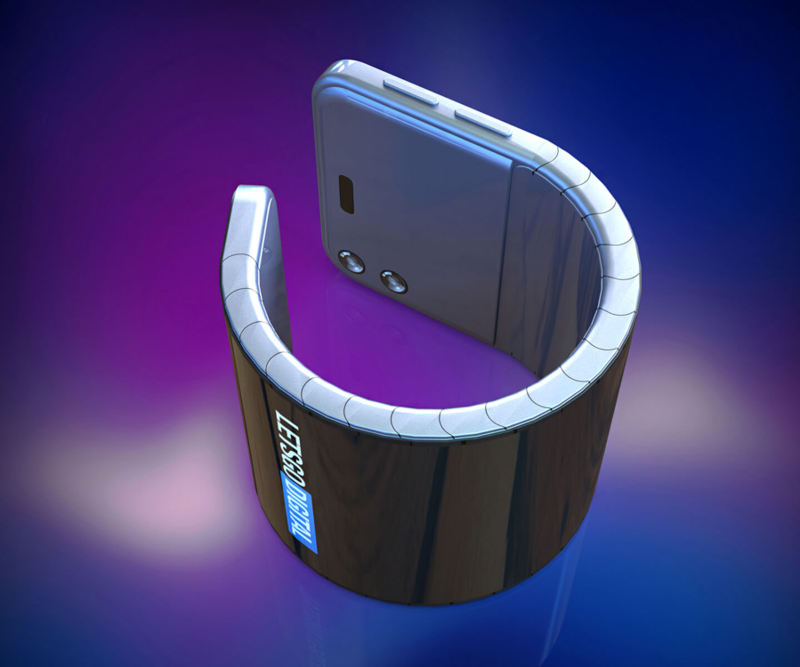 The patent describes powerful magnets on each end of the phone that close the phone once it’s around the wrist. The document says that the SIM card would be inserted on the top while a USB-C port will be on its bottom. The futuristic device is doable with current technology or stuff that exists in labs or is on the verge of production. Inside, flexible batteries and circuits can power the phone. And while it’s not clear what the back surface will be, such a design might use a metal-colored flexible polymer with metal segments. ​Earlier this month a Bloomberg report claimed that the Korean company is working on two new Galaxy Fold models — a traditional clamshell and a Huawei Mate X style unit. Another recent unearthed patent shows another clamshell model with its display on the outside. 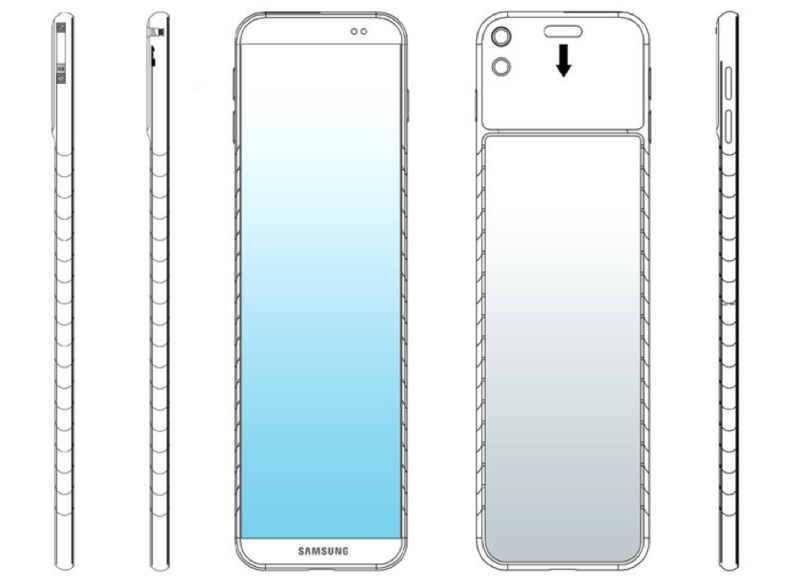 ​Samsung is working on two new models with foldable screens. The first will be released at the end of this year or early next year. The display will bendable vertically in the classic form factor of a smartphone-clamshell, similar to the recently announced Moto RAZR. Samsung display is reportedly the supplier of the RAZR’s foldable panel. The second model is credited with the fringe mechanism similar to the Huawei Mate X. It is expected to be released after the clamshell. Samsung is trying to improve the durability of its flexible displays to prevent creasing when the display experiences >10 000 cycles of folding and unfolding the device. The company even contemplating a free replacement display in the case of creases along the fold line.